يقع Riverlodge Motel في The Wood, نيلسون, هو خيار شائع بين المسافرين. إن موقعه الجيد الذي يبعد 0.3 km فقط عن مركز المدينة يساعد النزلاء على الاستمتاع بمعالم المدينة ونشاطاتها. كما يمكن الوصول بسهولة إلى اوتوموبايل اسوسييشن, روثرفورد, ستيت 6. 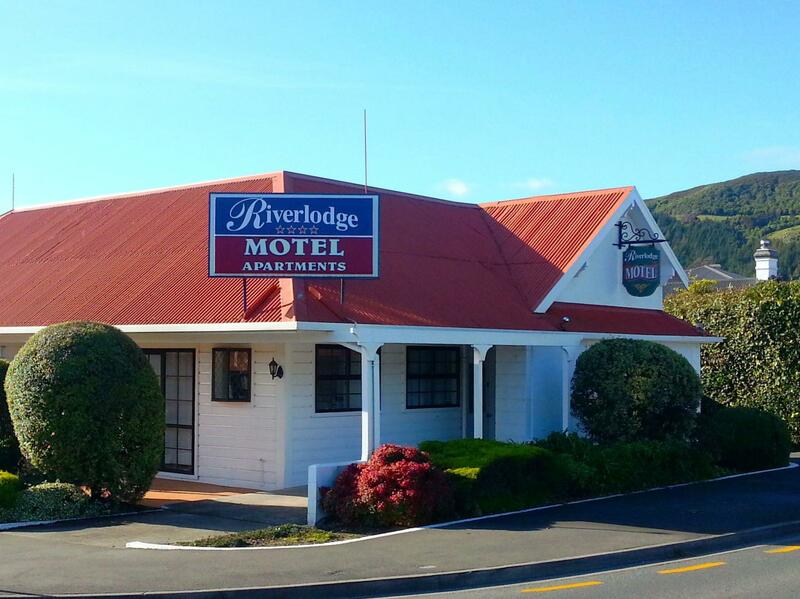 إن الخدمات التي يقدمها Riverlodge Motel تضمن للنزلاء إقامة مريحة. يمكن الاستمتاع بمجموعة من الخدمات على أعلى المستويات في الفندق كمثل واي فاي مجاني في جميع الغرف, خدمة التنظيف يوميًا, خدمة غسيل ذاتية, مجهز لذوي الإحتياجات الخاصة, مرافق مخصصة لذوي الاحتياجات الخاصة. ادخل إلى واحدة من الغرف 11 وتخلص من عناء نهار طويل بمساعدة مجموعة كبيرة من الخدمات كمثل تلفزيون بشاشة مسطحة, سجاد, قهوة فورية مجانية, شاي مجاني, بطانية كهربائية الموجودة في بعض الغرف. يقدم الفندق مجموعة رائعة من الخدمات كمثل مسارات المشي، لجعل إقامتك تجربة لا تنسى. مهما كانت دواعي سفرك فإن Riverlodge Motel هو خيار ممتاز لإقامتك في نيلسون. يلزم دفع مبلغ تأميني ببطاقة الائتمان أو المدين عند تسجيل الوصول؛ وذلك لتغطية الرسوم أو التلفيات -التي قد تحدث- أثناء فترة الإقامة، ويتم استرداد المبلغ عند المغادرة. ويدفع النزلاء الذين لم يتصلوا بالعقار في حالة تسجيل الوصول المتأخر رسم جرّاء ذلك بقيمة 50 دولار نيوزلاندي. 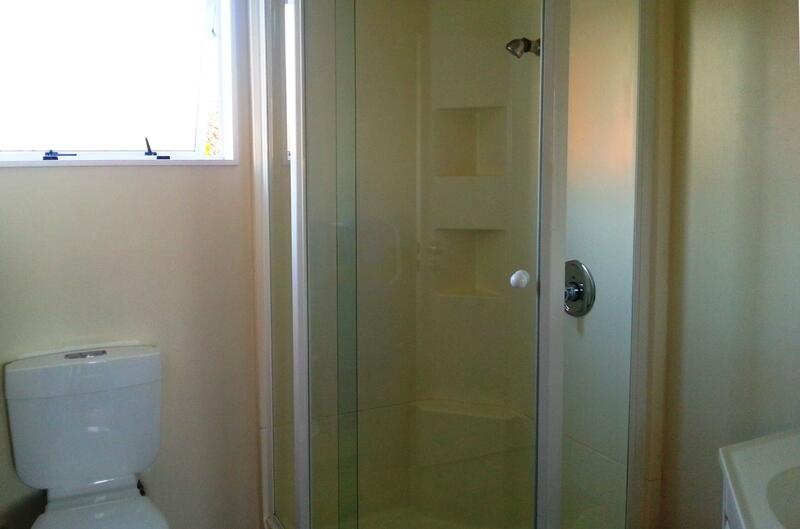 The rooms are functional and spacious but are a bit dated, especially the bathroom (Rooms 4 & 7). We received a warm welcome and some milk but we were disappointed that only one of our rooms was serviced during our stay. The electric heater in Room 4 did not work and the bed is very very soft. 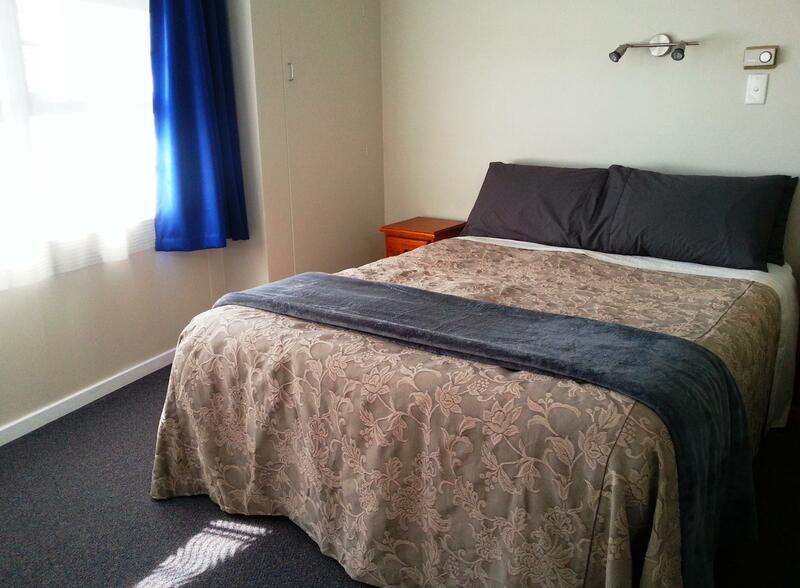 Great location, easy walking into Nelson for bars, restaurants, supermarkets, cafes etc. 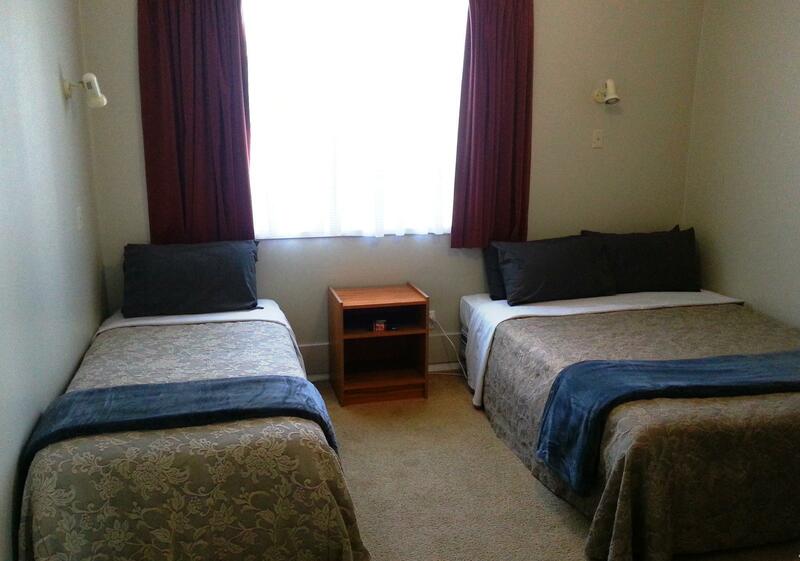 I was very happy with my stay at the Riverlodge Motel. Setup of the rooms made the space feel private and spacious. 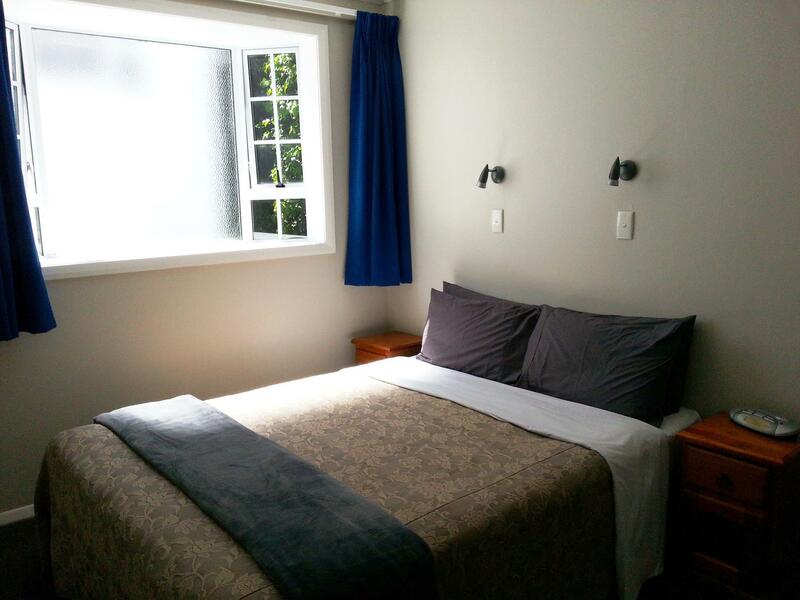 Location was also great - just a few blocks from the downtown area of Nelson, just a few blocks the other way towards the Queens Gardens and Center of New Zealand, and just a hop across the river to a grocery store, coffee shop, and a couple of restaurants. Room was very clean and well-stocked. 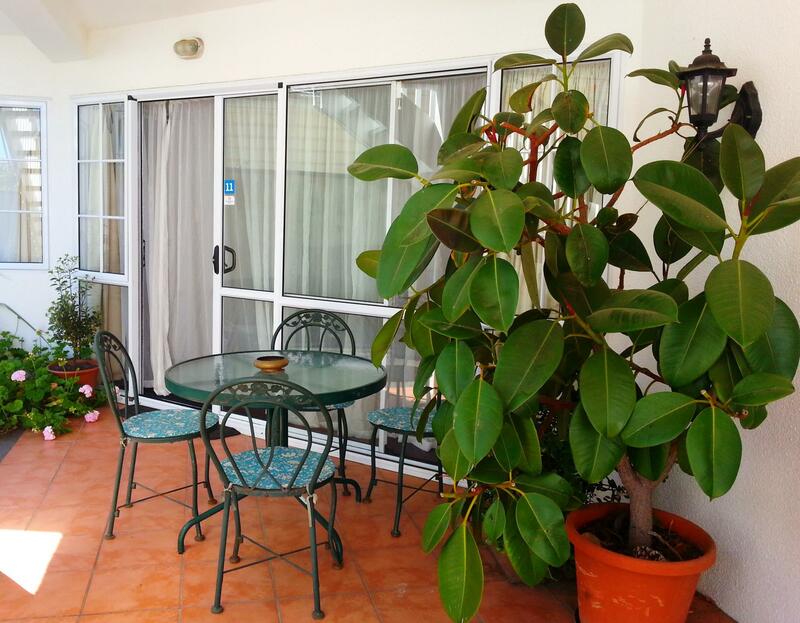 I was checked in and checked out by the owner of the property, who was very friendly and remembered me by name and room number when I went to check out. 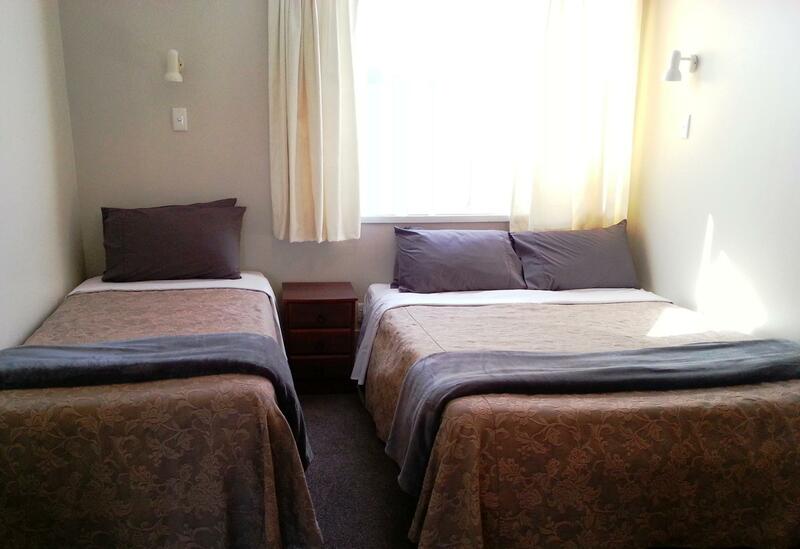 I would definitely stay here again when I return to Nelson and would not hesitate to recommend the property to others. We turned up at the Riverlodge Motel at 13:50. Yes, I know is ten minutes early but to be rudely told to go away until after 14:00 was a joke. What can anyone possibly achieve in 10 minutes? So went back at just after 14:00 were a rather grumpy lady booked us in and then offered us milk to take to the room. We accepted and we were given a flip top miniature bottle of milk that had obviously been filled by the motel. We were then shown to our room. We took our bags out of the car and I started to make a cup of tea while my partner showered so that she could have a snooze before we went out for the evening. The water boiled, I poured it on the tea bag, I got the milk from the fridge, poured it into the cup and it curdled. Wonderful! I thought maybe it was just a lump of cream. So I made another cup of tea and lo and behold, the milk curdled again. Then when my partner pulled the bed covers back to get in the bed, there were hairs in it already. Not the nice type either. 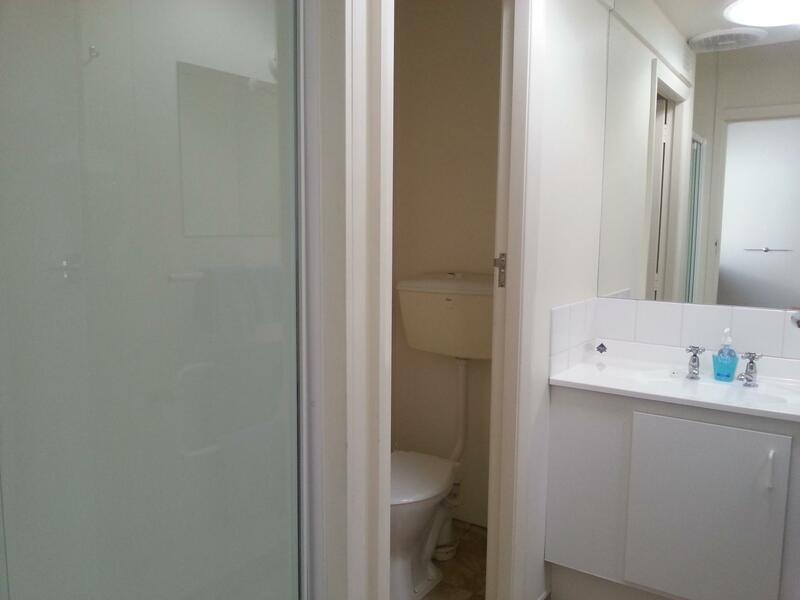 Convenient to city, river walks, ideal for self-catering, privacy. No view, but small balcony for outdoor eating in good weather.